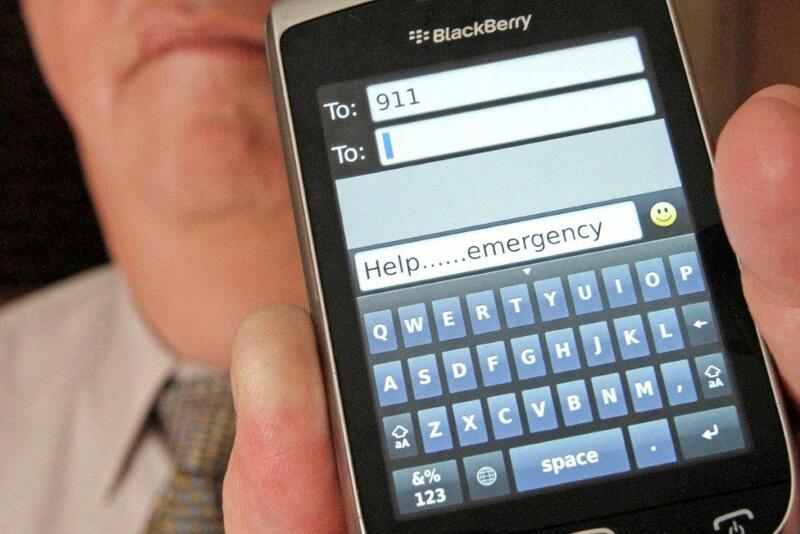 Plaintiffs seek changes to allow citizens to send texts to 9-1-1 emergency services. Phoenix, AZ February 14, 2017 — In a critical landmark civil rights case, a federal court in Arizona ruled that the National Association of the Deaf (NAD) and three individuals who are deaf and hard of hearing may proceed in their lawsuit seeking to have the State and numerous local governments implement text to 911 capabilities. On February 11, 2016, the NAD and Maricopa County residents Terri Guy, Norbert Enos, and Julian Singleton filed a lawsuit alleging that the State and local government’s failure to provide text to 911 services was discriminatory. The lawsuit seeks meaningful access to emergency services for persons who are deaf and hard of hearing by allowing them to send texts to summon emergency help or report an emergency. The lawsuit alleges existing 911 services are inaccessible because deaf and hard of hearing individuals can only contact 911 by using virtually obsolete TTY devices that most deaf and hard of hearing people no longer possess or via the telecommunications relay service (TRS) which requires the use of high-speed internet connections. These two options fail to make it possible to connect to help directly and immediately for deaf and hard of hearing people who have medical emergencies or need to report a crime or other emergency. Judge John Tuchi, of the United States District Court for the District of Arizona, rejected Defendants’ motion to dismiss the lawsuit. The court concluded that the NAD and the individual plaintiffs have stated a valid claim under federal discrimination law that deaf and hard of hearing people cannot currently use the 911 system outside their homes or areas with high-speed Internet access. The court ruled the lawsuit may proceed against the State of Arizona, Maricopa County, the Maricopa County Association of Governments, and the cities of Phoenix, Tempe, and Surprise because each is alleged to play a role in 911 emergency services. Plaintiffs are represented in the lawsuit by the Arizona Center for Disability Law, Stein & Vargas, LLP, and the NAD. Plaintiffs alleged violations of the Americans with Disabilities Act and the Rehabilitation Act. A copy of the Court’s decision is included. “The ability to seek help in an emergency is critical – without access to emergency services, people who are deaf and hard of hearing and those with speech and communication disabilities are relegated to second class citizenship,” said Michael Stein, a partner at Stein & Vargas, LLP. “The court’s decision is an important step in providing persons with disabilities the direct and meaningful access to the emergency services that people without disabilities take for granted,” said Asim Deitrich, an attorney at the Arizona Center for Disability Law. The case is Enos et al v. State of Arizona et al, Case No. CV-16-00384 PHX JJT (AZ.). The National Association of the Deaf (NAD) is the nation’s premier civil rights organization of, by, and for, deaf and hard of hearing individuals in the United States. Stein & Vargas, LLP is a civil rights law firm committed to the principle that all people have full and equal access to all parts of society. 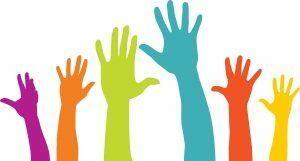 The Arizona Center for Disability Law is a non profit public interest law firm dedicated to protection and advocacy for individuals with disabilities.